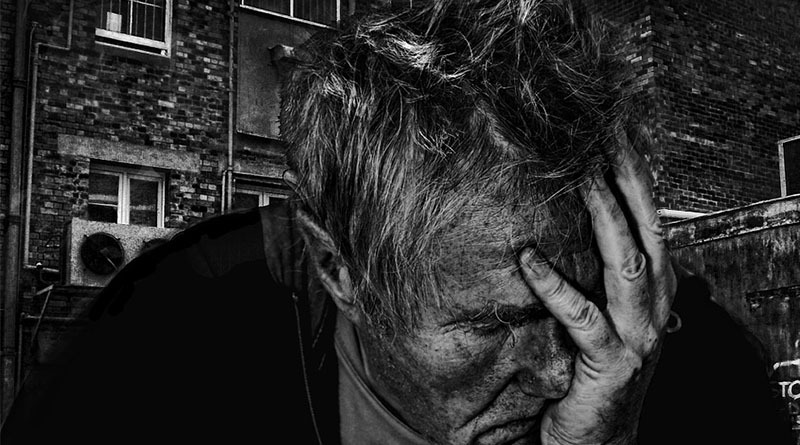 Depression and mental health issues in men have become an intense issue within society today, posing as one of the largest threats to a man’s life for numerous reasons. So why is it so prevalent within the male community of the 21st century? And why are men being the ones affected by it most? When looking at the statistics of this issue, it is clear to see how important it is. Four in five suicides (78%) are by men and suicide is the single largest killer of men under the age of 35. The past five years as well have also shown that the number of suicides in men between the ages of 45-59 has risen to 22.2 deaths per 100,000 members of the population. 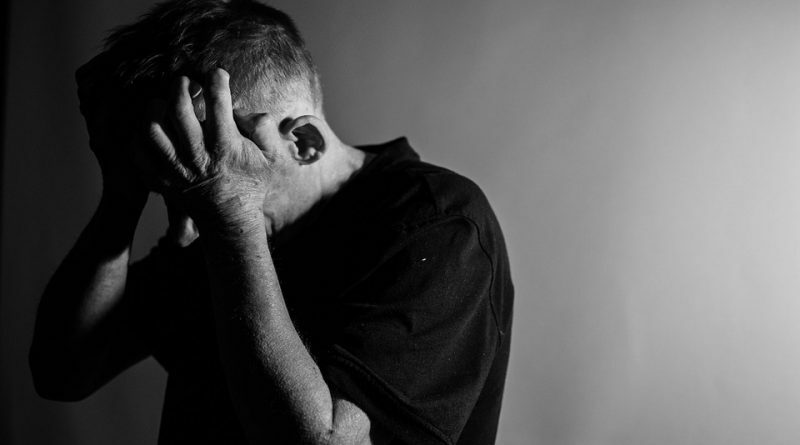 Depression within men is very much becoming a much more prevalent issue as a result of numerous factors including mid-life stresses and pressures as well as the feeling of self-loss when placed between the typically silent and strong men of the generation before compared to the much more open generation of today. However, if we look at the stats surrounding the diagnosis of depression, we begin to unravel the issue. At any one time, it is believed that one in five women are diagnosed with common mental health issues, such as depression, anxiety and obsessive-compulsive disorder. On the other side of this, one in eight men are diagnosed with this issue. This right here is why depression in men can, and has, become a much larger issue as in many instances it will go unnoticed or undiagnosed. As a result of this, the correct treatments and steps are not implemented in order to combat the issue. A large reason for this is that many men will prefer not to address and openly discuss their feelings and as a such will not complain or talk about many of the key symptoms that lead to the correct diagnosis. Typically, it will be as a result of the physical symptoms of depression, such as back pains, headaches and sexual problems that will lead to the trip to the doctor’s office and the eventual diagnosis. 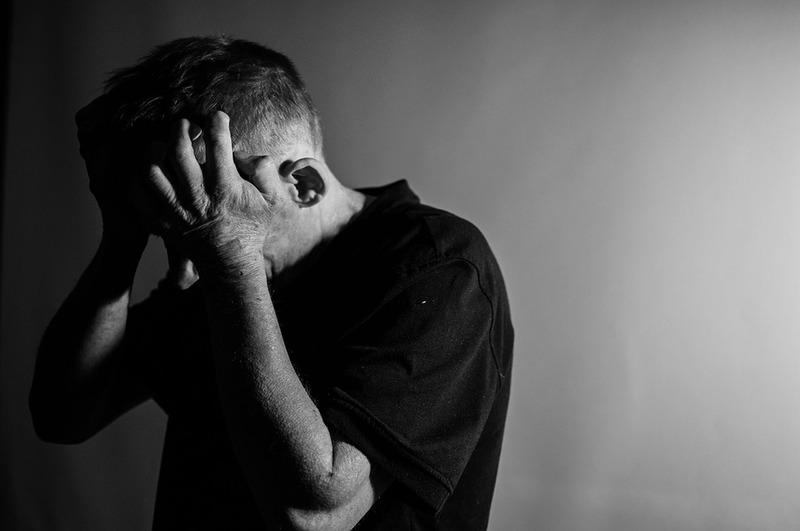 Because of this, depression within men can quite often be overlooked due to the fact that these complicated emotions and mental issues simply are not addressed or discussed into physical health is affected. There is very much a desire within a lot of men to handle their own problems by themselves rather than openly asking for help which can mean that they never seek the counselling that could very likely save their life. There are however, a number of other large symptoms within the male demographic that can indicate towards depression and other mental health issue. Men who have been diagnosed with depression and other such diseases have been observed to demonstrate much more anger than normal males, as well feeling more generally agitated and short tempered and adapting more reckless behaviour. Another key symptom is the tendency to turn alcohol or illegal substances when feeling depressed or depressive. Recent studies have shown that men are over three times more likely than women to become alcohol dependant as well as being three times as likely to admit to frequent drug use than women. When it is also seen that men commit 86% of violent crimes, it is reasonable to say that when men do come under these levels of pressure and begin to suffer with mental health disorders, it is then expressed in different ways and outlets rather than seeking medical help which can play a large part in why these mental health disorders in men go undiagnosed. Generally, the reasons for men becoming depressed can be as a result of any number of factors. From upbringing and family life to stresses from studies and work and other pressures in life. It has been observed in the Governments national wellbeing survey that men report much lower life satisfaction than women with again those aged 45-59 being the worse effected. So, what exactly is there that can be done in order to help with this rising issue and how effective are the treatments that do exist? There are many different methods of approach that can be considered when it comes to mental health amongst men, as it is something that does not have one universal treatment as each case is unique in their own way. One key way that has seen success involves simple yet effective life style changes. This can be in reference to diet, undertaking new exercise regimes, or taking up new hobbies or reinvesting in old ones. Sleeping patterns as well play a very large role in aiding mental health, so creating and maintaining a healthy sleep pattern can play a huge role in the road to recovery. These have all been observed to be a large help when it comes to combatting mental health as things such as body image and mental health play a large role in maintaining a healthy mental state. This is an approach as well that is generally the first step taken by many men who battle with mental health issues as they are self-help methods, which are generally preferred by men when it comes to addressing and combatting mental health issues. In terms of professional medical assistance, there is much that can be sought out. There are many different types of therapies, from talking therapies to psychiatric help that can be used in order to address different mental health issues and aid with depression. In 2017 alone, 1.4 million people were referred to the NHS mental health therapy and this statistic has only increased, clearly this is becoming one of the biggest ways that mental health issues like depression are being tackled and with an increase in the number of people completing these courses and a decrease in waiting times, it is becoming one of the most effective methods of treatment available, with over half a million people completing mental health courses in 2018. There are many other routes that are available for men who are suffering with mental health issues, for example there are a number of organisations and helplines that work to aid mental health in men. Calm for example is a charity that aims at combatting mental health issues in men, with a helpline that operates every day of the year. These services are very readily available and offer a wide range of support for those who seek it. Movements such as Movember have made great progress in raising awareness surrounding mens mental health also. What is the Movember movement? There is much that can be done in order to combat mental health issues within men in order to prevent it becoming a bigger issue than it already is. If you see people struggling reach out, and if you yourself are having issues consider some of these methods into helping yourself. ← Dog fighting – what is it and why is it so popular?